Drones are proving to be a game-changer for conservationists around the world. 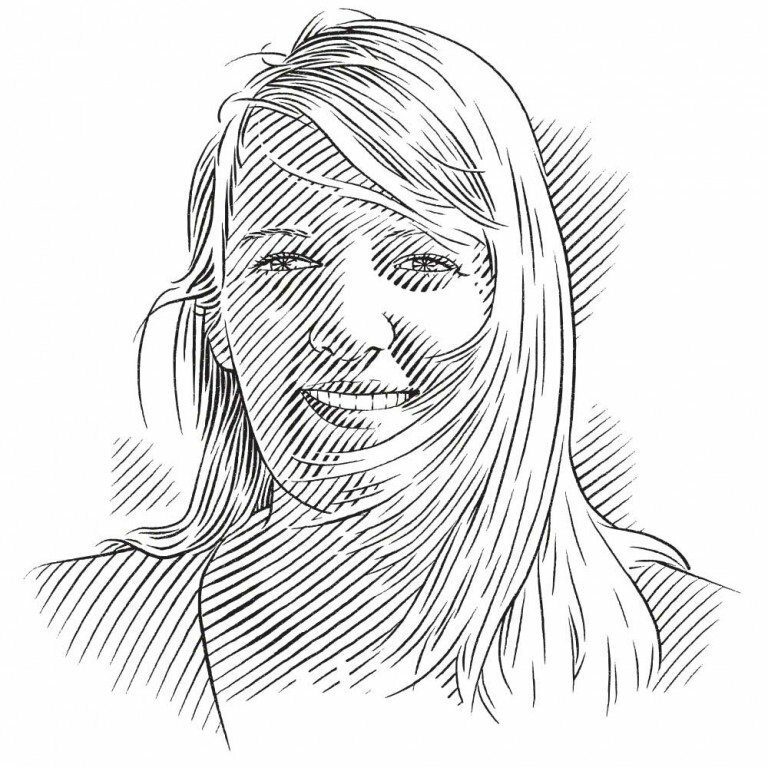 Sarah Waries, of the Shark Spotters, describes how they are contributing to the mitigation of human–wildlife conflict in Cape Town, South Africa. A great white patrols the shallows off South Africa's Cape coast. Exciting new technologies are emerging in all areas of conservation and none more so than in the field of sustainable shark bite mitigation. From sonar detection to electronic repellent barriers, millions of dollars are being invested in looking for new, high-tech solutions that will reduce the risk of shark bites and keep our beaches safer. At Shark Spotters we have always prided ourselves on the low-cost, low-tech, but highly effective shark safety measures we implement at Cape Town’s most popular swimming and surfing beaches. Using trained spotters strategically positioned on the mountainside and equipped with nothing more than polarised sunglasses, binoculars and a keen knowledge of and passion for the ocean, we have recorded more than 2,100 shark sightings since the programme began operating in 2004. This simple, affordable and easily replicable system has proved very successful and over the past 13 years it has considerably increased safety at the beaches where we operate. However, recent advances in drone technology have caught our attention, as they have the potential to add a whole new perspective to our shark safety programme. Always wanting to stay at the forefront of sustainable shark bite mitigation measures, we were delighted to be approached by local South African tech repair company WeFix, which saw potential for a collaborative partnership to enhance beach safety and test new technologies at the same time. WeFix generously donated two top-of-the-range DJI Phantom 4 drones, including all maintenance and support, to our programme and provided training and licensing for the spotters to ensure that they were properly equipped for flying the drones in public open spaces. The drones were deployed at the two busiest beaches where we operate, Fish Hoek and Muizenberg, over the 2016–2017 summer season as a supporting mechanism for our existing safety protocols. The use of drones did not replace any of the current processes and routines Shark Spotters employ to safeguard the beaches, but instead offered the extraordinary advantage of being able to investigate shark sightings remotely and identify large sharks close to shore more accurately, as well as track them. Continuous visual surveillance was maintained by the spotters on the mountainside and if they saw a shark, the beach spotter would launch the drone to locate the animal in question. After confirming the species and assessing whether it might pose a threat to water-users, the drone operators had the rare opportunity to get an up-close and completely new perspective on shark behaviour in the inshore region. The drones have enabled us to easily differentiate between similarly sized shark species, such as great white and bronze whaler. Both are large sharks seen close to shore in our area, but each poses a different level of threat to water-users. The drones also enable the spotters to monitor the behaviour of the shark closely and establish whether it is patrolling or feeding in the area, or just passing through. All this information feeds into the spotters’ assessment of risk and enables them to make a more accurate decision about the action they need to take to protect water-users from a potentially dangerous shark encounter. In addition to adding great value to the shark safety programme on our beaches, the drones have served as a fantastic education and research tool. All the data they record feed into our own shark research programme, as well as those of other organisations conducting research in Cape Town. With the aid of the drones, we have logged a wide variety of marine life and observed behaviour that we otherwise would not have seen from land or from a boat. From solitary stingrays to large groups of bottlenose dolphins, the drones have given us a new appreciation for the wonderful abundance and diversity of marine wildlife in False Bay. And then we have been able to share this footage with our supporters and followers, through our #EyeInTheSky campaign on social media and with visitors to our information centre on Muizenberg beach. The response has been phenomenal. People are fascinated to see how much interesting marine life we have within a few hundred metres of our beaches. The excitement and joy they express when they see footage of sharks and other animals swimming close to shore helps to create a greater appreciation of the importance of conserving all animals in our marine ecosystem. But it is not just the abundant wildlife that has captured people’s attention; we have shared footage of a number of human activities on our beaches that has given people a better understanding of how we utilise our coast. These include the deployment and retrieval of our eco-friendly shark exclusion barrier, as well as footage of the artisanal beach-seine (treknet) fishermen catching large shoals of migratory game fish, such as yellowtail and skipjack tuna, from shore. The drones have enabled people to engage with the ocean, and our use of it, from a perspective that was previously inaccessible to them. While the drones have been a great additional resource for the programme, and a fantastic opportunity to incorporate new technologies into our existing successful shark bite mitigation strategies, the practical experience of utilising them on a daily basis has enabled us to identify some of their limitations as a stand-alone shark safety measure. These include limited flying time due to short battery life (approximately 25 minutes), reduced field of view compared to the naked eye, difficulty in detecting sharks on a small screen, and the constraints of wind and rain on the deployment of the drones. Recognising these restrictions has in turn highlighted aspects of our existing spotting programme that are key to reducing the risk of shark bite at our beaches, such as the value of continuous, uninterrupted visual surveillance over a large area to ensure maximum coverage and the detection of potentially dangerous animals, and the ability to spot sharks in a wide range of environmental and ocean conditions, especially strong winds. Through the practical experience of comparing both drones and trained observers (spotters) we have been able to identify strengths and limitations in both methods and combine them to provide the best possible safety service to our beach-goers. While detection of sharks continues to be carried out primarily by the spotters, the drones add huge value to our response protocols, enabling us to identify the species and behaviour of the shark and adjust our safety response according to the accurately assessed level of threat. Furthermore, it has opened up the possibility of incorporating further vision system technologies into the programme to enhance and improve the current spotting system. We have therefore begun investigating the development of cost-effective automated shark detection software, which is sure to be an exciting development for Shark Spotters in the years to come.